HAS China arrived at its Rockefeller Centre moment? In the late 1980s as Japan’s miracle economy was soaring, the Mitsubishi Estate Company bought the Rockefeller Centre in Manhattan, a landmark complex built by the eponymous oil and banking clan. Alas, Mitsubishi had to sell, at a big loss, after Japan’s asset bubble popped. Now it is Chinese firms that are seeking such trophies in New York. Fosun International, a Chinese conglomerate, has just agreed to pay $725m for 1 Chase Manhattan Plaza, a skyscraper near Wall Street, commissioned by David Rockefeller and completed in 1961. This follows a recent investment by Greenland, a Chinese state-owned firm, in Atlantic Yards, a big development in Brooklyn. 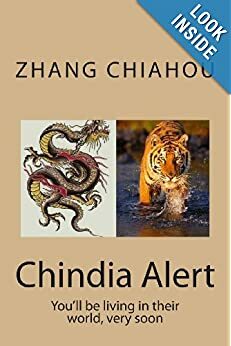 Earlier this year a consortium involving Zhang Xin, a founder of Soho China, a private property giant, bought a stake in the General Motors Building in Manhattan. A shift is under way in China’s overseas direct investment (ODI), which is growing fast but is still dwarfed by foreign investment into China (see chart). The first wave largely involved state-owned firms, and was directed at acquiring energy, minerals and land in poor countries. Resource insecurity lingers—witness the 20% stake taken this week by Chinese state firms in Libra, a giant Brazilian offshore oilfield—but it is no longer the driving force. New motives propel the second wave. China’s government is keen to boost the miserable yields it gets on its overseas investments, argues Thilo Hanemann of Rhodium Group, a consultant. So it is now encouraging state firms to invest in property in prime locations, and in infrastructure and other assets in mature markets. In Britain, they have invested in Thames Water and Heathrow airport. This week the British government said a consortium involving Chinese state firms could build a nuclear-power station in the west of England. Private firms seeking brands and technology are also playing a big role in this second wave. Geely, a Chinese carmaker, bought Volvo of Sweden. Dongfeng, another Chinese firm, is said to be considering buying a stake in Peugeot-Citroën, an ailing French carmaker. On October 22nd Alibaba, a Chinese e-commerce giant, said it would open a new division in America to invest exclusively in internet start-ups. And Lenovo, a computer-maker, is preparing a bid for Canada’s BlackBerry. As a result, the share of Chinese ODI going to rich countries has shot up from just a tenth in 2002 to two-thirds last year. 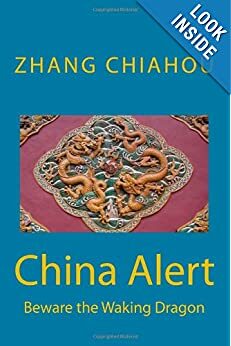 Like Japan before it, China could yet experience a crash. But the shift in investment from free-spending state firms seeking resources to frugal private ones chasing markets and innovation is a positive sign. 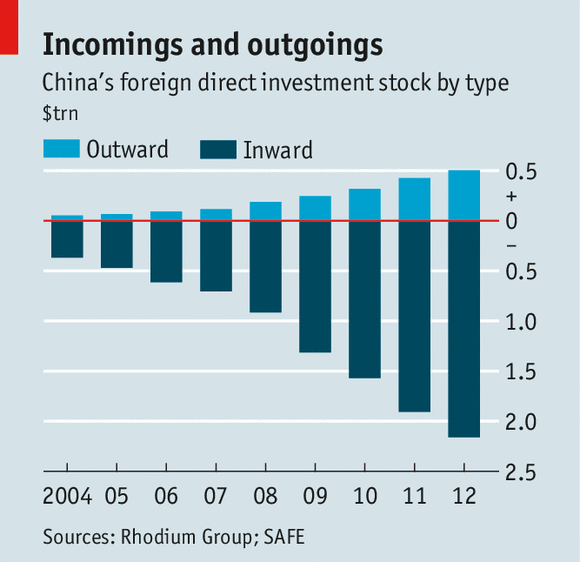 via China’s outward investment: The second wave | The Economist.